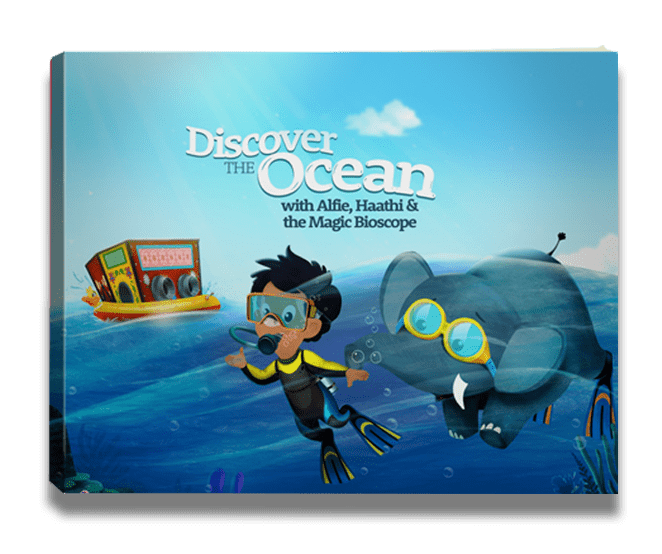 Not just any aquarium but an interactive one. 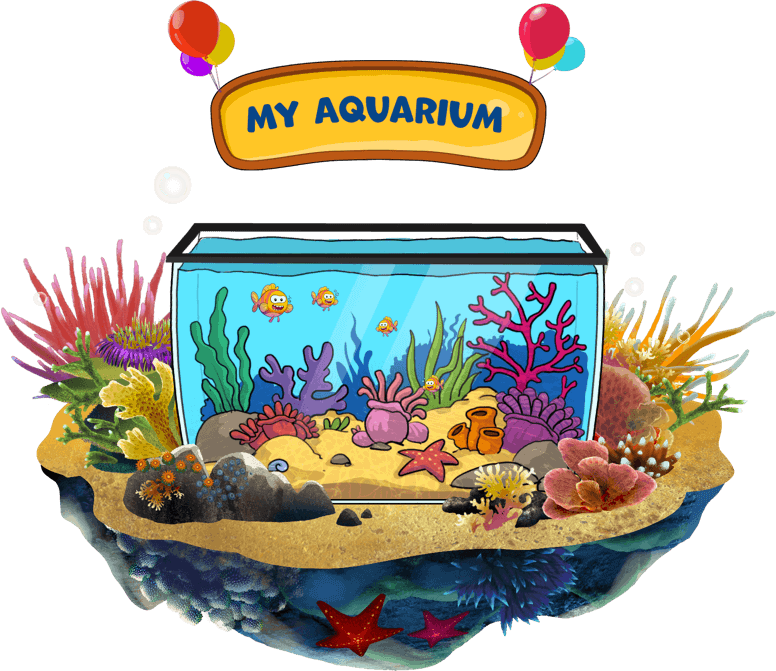 Your child will need to complete levels in the different islands to earn fish for their aquarium. But it doesn’t stop there, they need to also take care of the fish and keep the aquarium clean or else they will leave. It’s time to hit the beach! 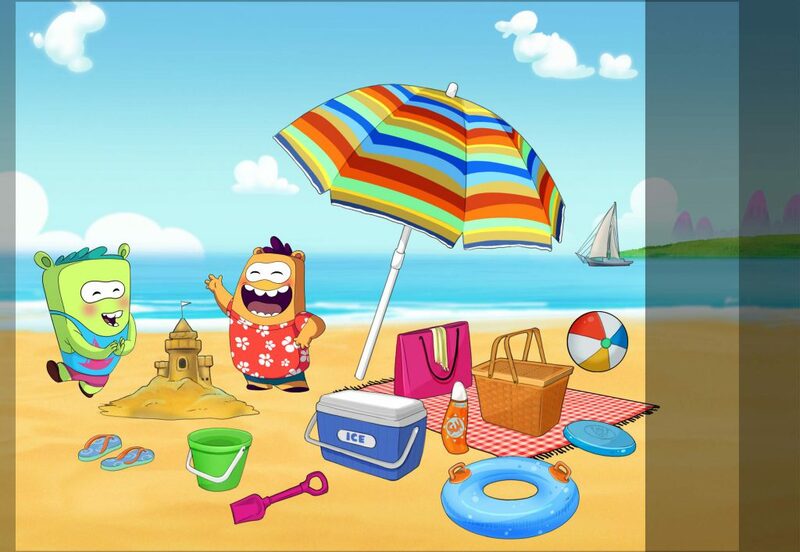 Join Alfie on the beach and help him put together the puzzle. Check out our newly relaunched website and the AppyKids Sandbox where you can discover lots of Appy content. There are fun worksheets, colouring books, videos, tutorials and more, to help you support your child’s learning journey at home and in school.